When you run a business, you don’t get to just request and take paid time off for your travelling needs. Even when your entire office takes leave, you may be required to keep an eye on your business and make sure that everything is running smoothly. This is the responsibility that comes with having and looking after your business “baby”. However, this doesn’t mean that your days of carefree travelling and exploration are completely over until you sell your business. While the reality is that business owners generally can’t afford to take time off whenever they want, the other side of this reality is that it’s possible to have the best of both worlds. You can run your business smoothly while travelling and taking time off from work. It just needs a lot more preparation than an employee taking a paid leave. Have your priorities straight before taking off. While travelling and running your business at the same time seems like an appealing and glamorous lifestyle, it can only happen when you know your priorities. Imagine being on the road with an exciting day of exploring mysterious lands ahead of you. Now imagine doing the business tasks like checking and responding to emails, working on your website and making phone calls. Which would you rather do? And what if you had to make the choice every day for a few days, weeks or even months? If in the face of an enticing journey you don’t trust yourself to prioritise your business as frequently as it needs, then you may not be ready to take your business on the road. Understand that you’re not on a holiday. Travelling doesn’t always mean you’re taking a holiday, and this is especially true if you’re trying to run a business at the same time. Travelling in this case just becomes a part of your daily life, not a full-time holiday. While having a relaxed mindset is important so as to not stress yourself out too much, it’s also critical to understand the difference between travelling and a vacation. Travelling is just one of the perks of being an entrepreneur in this day and age where running a business while on the road is made a lot easier. You just get to experience more excitement and inspiration the world has to offer. Whether you’re staying in the same place for a few weeks or moving around to different cities every few days, it’s important to have a daily routine that you can stick to. For example, setting a routine to check your emails first thing in the morning before your travels start can be a great way to keep on top of your business on a daily basis. Make a point of calling your team member in charge at a set time on set days. Especially before you leave for the road, but equally importantly while on the road, create a work schedule. You won’t just be doing admin tasks while you’re away. You’ll have to work on new initiatives and communicate with your staff if you have any about upcoming projects or any issues that are bound to arise in your absence. These things need require you to be in the right space to pay proper attention. Although you can’t always predict what your week is going to look like or stick to a set schedule 100% of the time, create a schedule and distribute your time to set projects. Trying to stick to a work schedule will help you keep track of where you’re at with your business activities and what tasks are outstanding. Planning is key here. Create a to-do list and a plan for your week ahead of time. If you plan ahead, you’ll find that you actually have more time than if you just take care of things as they come up. Being proactive is always better than being reactive. Automate as many tasks as you can. If you expect to be on the road without the Internet or any real time and attention to give your business, then try automate some tasks for when you’re unavailable. For example, if you’re looking after your business’s social media accounts, schedule your future updates to be posted regularly while you don’t have access. 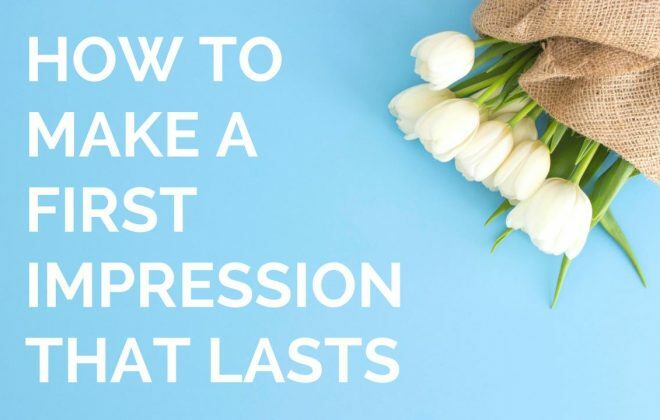 If you’re in charge of writing articles or blog posts for your website, then write a few extra posts before you leave and schedule them ahead of time. Ongoing online activity helps your business seem active and seamless even when you’re in the middle of nowhere wrestling with crocodiles and dingos. There are a few offline things you can automate or plan ahead, too. Call people and schedule activities ahead of time if you need to rely on another company’s service. Get your mail to be redirected or collected and sent to you via email. Make sure that your voicemail messages are being sent to you via email or other online methods. Leave your team members with a flowchart of “if p then q” so that they can complete some of your tasks even without knowing the ins and outs of it. Use the dead travel time. As you already know, travelling isn’t always action packed. There is a lot of quiet periods where all you do is sit and wait. Consider these periods in advance and factor them into your work schedule. Do some work while you’re at the airport with access to Wi-Fi, waiting for your flight. Working might actually be the best way to spend a long layover compared to having to entertain yourself with the few shops there are. Plus, there are only so many cups of coffee you can drink! For your time in the air, do some pre-work and research to prepare yourself to work without the Internet. Travelling and taking care of your business shouldn’t mean that you only get to do half of each. It should mean that you actually get to do both, and preferably really well. Don’t let your travel needs get in the way of focusing fully on important business activities when you need to. And vice versa, don’t let your work responsibilities get in the way of travelling and exploring. Focus on one thing at a time and the moment you put your work gear down, let yourself be consumed by your desire to explore. And just because you travel, it doesn’t mean that you don’t get to rest. Find the time to let yourself rest from both travelling and working. Following from the above is to have a great and competent team of people you trust to help with some extra components of the business while you’re travelling. It’s a different feeling having confidence in your team to do their best to deliver without your supervision, to always feeling worried that they might be ruining your business one day at a time. Of course, having a great relationship with your staff will help when you’re away, as they’ll want to look out for you and your business. If you don’t have any staff but have certain things that need to be taken care of in person, arrange a temporary team to look after certain aspects of the business while you’re away. 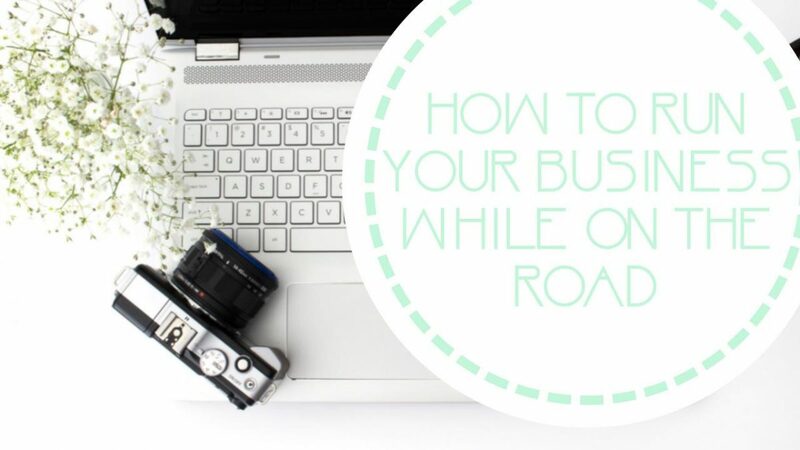 Travelling and running your business at the same time means that a lot of your decisions are made on the fly without proper face-to-face meetings or reviews of products or services. When new initiatives are being managed without a lot of your input, learn to say no to changes that you didn’t plan that you might regret later. Learn to say no to anything that costs a lot of money that you haven’t carefully considered the ROI (return on investment) for. Running a business while travelling isn’t easy and it isn’t for everyone. However, if you can manage it using the above tips, then it might just be the best thing you ever try in your life. There is no reason to put your travelling dreams on hold just because you have a full-time job running a business. You can have your cake and eat it, too!